ESPN should fire one of its sports anchors for calling President Donald Trump "a white supremacist," White House press secretary Sarah Huckabee Sanders said Wednesday. 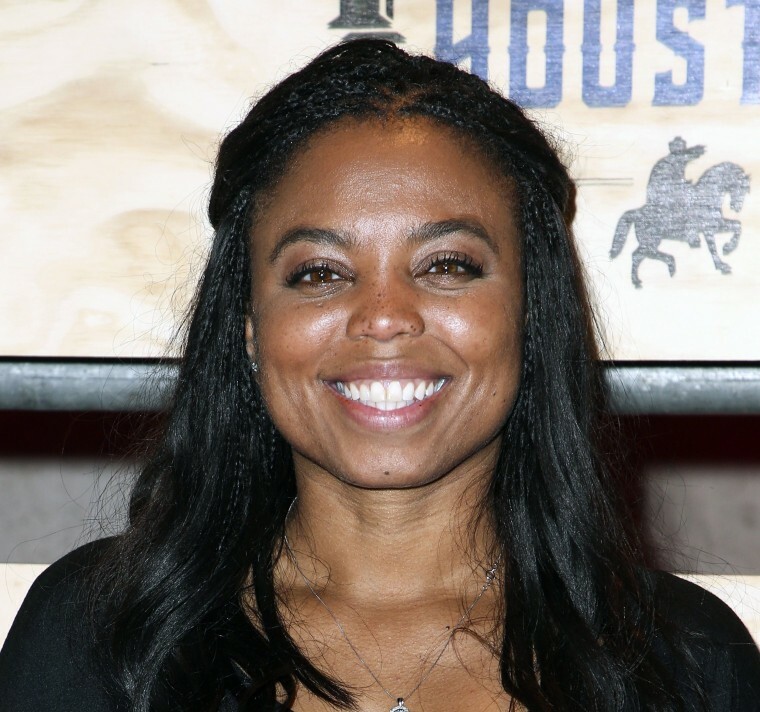 Jemele Hill, an anchor for the network’s “SC6” program, called the president “a white supremacist who has largely surrounded himself w/ other white supremacists” in a lengthy Twitter tirade Monday night. “His rise is a direct result of white supremacy. Period,” Hill, who is black, said. The comments immediately sparked a backlash, prompting ESPN to issue a statement Tuesday, saying that network employees had “addressed” the topic with her. "The comments on Twitter from Jemele Hill regarding the President do not represent the position of ESPN," the network said on Twitter. "We have addressed this with Jemele and she recognizes her actions were inappropriate." But the conciliatory message wasn’t enough for the White House. ESPN didn’t immediately respond to questions about Sanders' comment. The National Association of Black Journalists said in a statement Wednesday it supported Hill's First Amendment right "on all matters of discussion, within and outside the world of sports, as they do not impinge on her duties as a host and commentator." Her tweetstorm on Monday night followed an earlier post written in response to an article about the singer Kid Rock that prompted hundreds of replies. She then became involved in a discussion in which she levied her censure of Trump. Trump faced intense criticism last month when he said "many sides" were to blame for the deadly violence at a white nationalist rally in Charlottesville, Virginia. Sanders defended Trump against that criticism Wednesday, pointing to the president’s meeting Wednesday with Tim Scott, R-S.C., the only black Republican in the Senate. The meeting centered on Trump’s response to Charlottesville. “That’s where we need to be focused, not on outrageous statements like this one,” Sanders said of Hill's tweets.